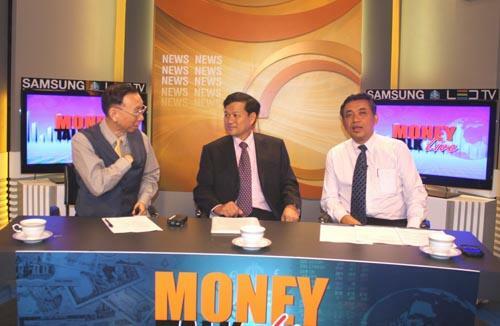 Mr. Satit Rangkasiri, the director general of the Fiscal Policy Office (FPO), gave a special interview to ?? 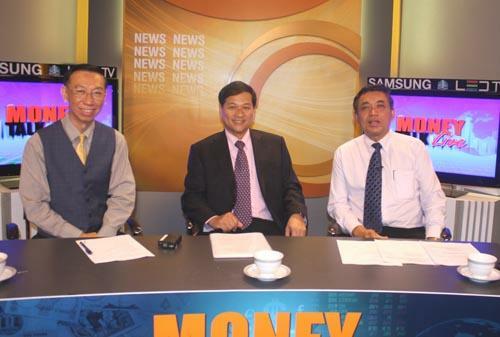 ?Money Talk Live? 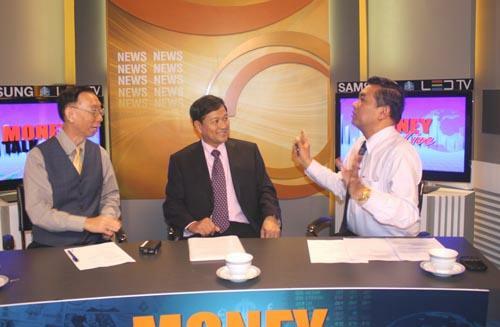 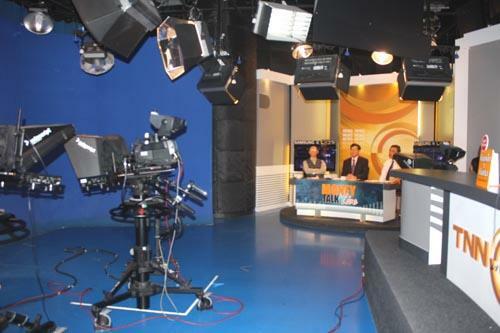 ?� TV Show, which was hosted by Mr. Paiboon Seriwattana and Mr. Sanae Srisuwan, focusing on Thai economic direction and will be aired on TNN 24, at TNN Station, 5th Floor, Tipco Building, Rama 6 Road, September 7 2010.